Being one of the most popular tourist destinations in Vietnam, Sapa nowadays attracts not only Vietnamese youth but also tourists from all over the world. This beautiful pristine land brings together beauties that are hard to find anywhere: the majestic mountain landscape, the lush green terraces, Fansipan-rooftop of Indochina, mysterious villages of the ethnic minorities, unique culture and highland specialties. It is difficult to all discover in a short trip. So, if you want to have a lovely authentic weekend, please refer to this article. Here, we would like to introduce three must-do activities for your perfect tour Sapa from Hanoi. This tour Sapa from Hanoi will be arranged on weekends, from Friday to Sunday so you can easily arrange your time. The first thing you have to do is taking a train from Hanoi to Sapa. Thanks to Travel Sense Asia, the train ticket will be booked with a guide who will pick you up at the station and take the night train to Lao Cai. For safety, you should lock the cabin door when you are inside. 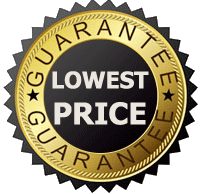 And if you want a private cabin, do not hesitate to let us know. Now, your best tour Sapa from Hanoi begins. The best way to explore Sapa is trekking. Sometimes, you would walk tens of kilometers from a village to another one. That is the characteristic of Sapa tourism. Visiting these villages, you can not only admire suspension bridges, streams, terraced fields..but also can stay with local families. You can enjoy traditional food, sleeping on stilt, talking with local people to understand history and culture of ethnic minorities in this North West land. This will be an enjoyable experience. In this tour, our first destination is Lao Chai Village. Lao Chai is a village of Black Hmong ethnic people. You just need to follow Muong Hoa valley, go through a winding road along Hoang Lien mountains to come here. Lao Chai is deeply located in a beautiful valley. This village offers a sensational spectacular view of Hoang Lien Mountains, Dragon’s Jaw Mountain, and the beautiful terraced fields. The golden terraced field here is one of the national landscapes. The field extended to the door like a ladder connecting Lao Chai with the mountains. Here we can experience their daily life and discover how they make their traditional clothes, handicraft, indigo…You can also try making a small handicraft or buy some souvenirs. After visiting Lao Chai, we will walk to Ta Van village. Lao Chai-Ta Van is the most famous road in Sapa by its natural beauty and amazing view. 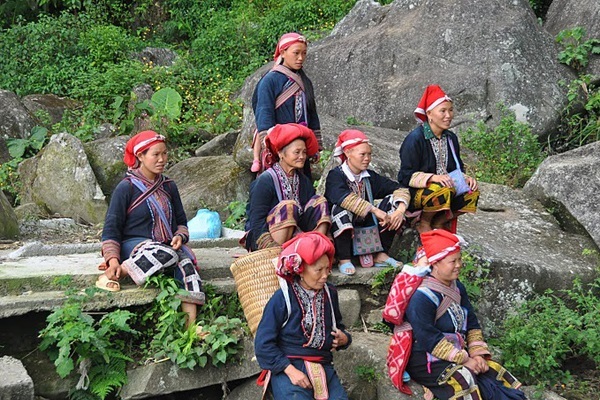 Situated 8km from Sapa town, Ta Van is a small ethnic village where Giay people live. Most of the local houses in Ta Van village are built on sloping sides of terraced fields, making the scenery more romantic. Ta Van ripe rice season usually arrives earlier than other areas along the Northwest because the terraced fields in this valley ripen very early. The fragrant of rice blends into space with golden terraced fields create a beautiful landscape of the mountainous Sapa. Most of the people in Ta Van still work in the fields. In addition, they can forge their own production tools and silver carvings. 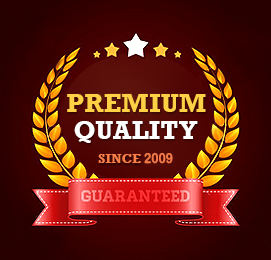 Women with skillful hands also create beautiful hand-embroidered products. Visit Ta Van village, you also have the opportunity to enjoy some highland specialties such as grilled fish streams Muong Hum, Muong Khuong winning try horse meat, pork armpit theft Bac Ha, sticky rice in five colors … Lunch experience in a local house with unique traditional dishes before going on the journey is truly an ideal choice. The next destination is Giang Ta Chai village. Located 13 km northwest of Sa Pa town, Giang Ta Chai is a Red Dao ethnic minority village. This is one of the best places for you to experience culture and life of ethnic minorities in Vietnam. They often make their clothing by using local indigo plants, cotton, and hemp. They buy the yarn at their local market and weave, embroider the fabric themselves. Their crafts and embroidery are really clever and stunning. During this tour Sapa from Hanoi, you can admire also the landscape of Muong Hoa Valley on your road and visit some famous place such as Silvers Waterfalls, Dragon’s Jaw Mountain, … Located half an hour from Sapa town, Thac Bac is one of the most popular tourist attractions of the neighborhood. Here, you can enjoy not only the fresh air and majestic waterfalls but also admire one of the best stunning views of surrounding mountains and lush forests belonging to Hoang Lien National Park. Dragon’s Jaw Mountain is also a magnificent place for you to explore. Following the trail with beautiful flowers on both sides, going through two Heaven Gates, you will come to the top of Ham Rong Mountain. Here is really the ideal place to admire Hoang Lien Son Mountains, including famous Fansipan. Notes to keep in mind are always bring water and prepare a well-equipped first aid kit. 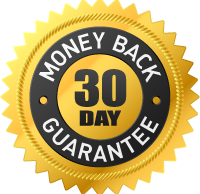 This will be a long journey with exciting discoveries and experiences which you don’t want to ignore. Stay in one of the most peaceful and relaxing eco-resort: Topas Ecolodge Sapa. If you want to immerse in mysterious nature and experience unique cultural characteristics of the ethnic minority in this northwestern, homestay is an ideal accommodation. In this tour Sapa from Hanoi, we will bring you a memorable and enjoyable weekend at Topas Ecolodge – a peaceful and relaxing eco-resort which you should not miss. 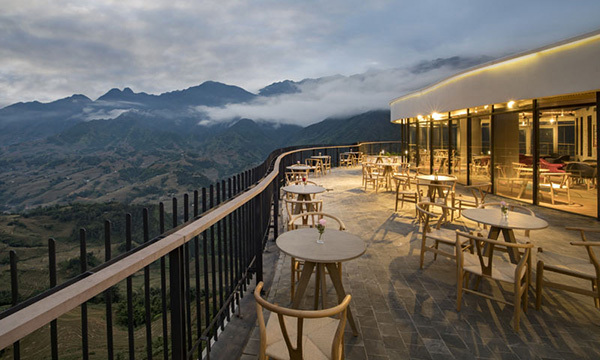 20 km to the east of Sapa town (about 1-hour drive), Topas Ecolodge resort appears among a beautiful picturesque natural with clouds mixed in misty mountains. Topas Ecolodge provides 33 mountain bungalows built in a small villa style with rustic wooden furniture and single bedroom houses from local white granite. Each bungalow presents a simple style with bathroom and private balcony, from which you can enjoy a sensational spectacular view of stunning mountain landscapes, the towering peaks, and villages of ethnic minorities littered in beautiful valleys. Furniture of each bungalow is designed with rattan, wood, bamboo creating a feeling close to nature. Each bungalow has a spacious balcony where visitors can read newspapers, listen to music, enjoy a cup of tea, talk to their loved ones early in the morning. While you stay in this beautiful homestay, you should not miss admiring the sunrise. Being here, you can fully enjoy the sun rising from the distant mountains, smashing the misty mist, shimmering as brightening the natural surroundings. It is a memorable and magnificent moment in your tour Sapa from Hanoi. Under this beautiful resort is the romantic setting of Muong Hoa valley with its verdant rice terraces. The scenery surrounding the Topas Ecolodge really surprises travelers to Sapa by the wonder of the rare majestic pristine beauty can be found anywhere. Topas Ecolodge is totally an ideal choice for those who want to find a rustic place, away from the busy urban life and immerse in beautiful majestic nature., feel a slow and peaceful life. Visit the traditional market for colorful handicrafts. Bac Ha Market is one of the largest Northwest Market in general and in Lao Cai in particular. The market is located in the high mountains of Bac Ha district, and about 76 km from Lao Cai. Especially, Bac Ha Market is only held on every Sunday from 2 a.m to 2 p.m. This market is famous because it retains original character and unique features of the ethnic highlands of Vietnam. Besides, Bac Ha Market has been selected as one of the 10 most unique markets in Southeast Asia. To come here, many ethnic vendors have to walk along trek passing the mountains and hills. But the distance has never dispirited them from joining this colorful Sunday market. Bac Ha Market is very spacious and often divided into smaller sections, specializing in a particular product such as brocade products, food, cattle, poultry, and utensils. 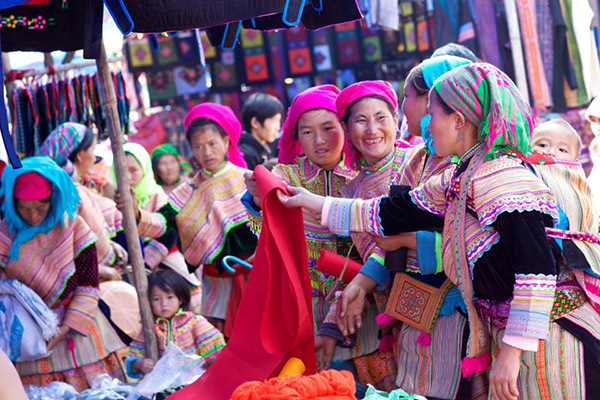 The largest zone in Bac Ha market is for brocade products embroidered by ethnic people. Here you can choose to buy some small beautiful and colorful dresses, towels, bags, … hanging in the booth. Or you can admire some accessories such as rings, earrings, chains, … with enjoyable details. Vegetable and fruits in another zone of Bac Ha market are also attractive with many colors of fresh red peppers, greens, yellow beeswax…Here you can discover more items are strange that you may never have seen before. This traditional market is not simply a place for buy and sell but also a chance for people from different ethnicities to come and meet, for relatives to reunite after a long time away, for women to verify their beautiful handmade traditional costumes and even for youth to find their lovers. Bac Ha itself is a rustic town but if you want to find a peaceful place to get away from the noisy crowd in Sapa, or simply like taking unique photos, it will be an ideal option. It is often said that, during a tour Sapa from Hanoi, if you have not visited the market in Bac Ha, your journey is not really complete. So if you have a chance, do not forget to visit this Sunday market. At this place, you can enjoy unique specialties and have a lot of unique experiences. After 2 days immersed in the fresh air of beautiful nature, enjoy peaceful moments with friendly ethnic friends in Sapa, this is the moment you have to return home, return to the noisy life and start a new week of work. The travel package that Travel Sense Asia prepared for you will also include a vehicle waiting for you for the journey to Lao Cai Station. Do not forget to check your luggage before moving to train station. Aim for the sky, but move slowly, enjoying every step of the way. It is all those little steps that make the journey complete. 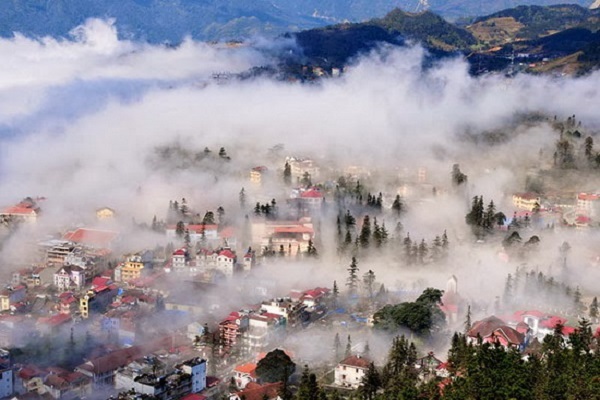 Sapa is an ideal place for you to experience such a wonderful trip. Wish you a memorable journey in Sapa!